Waaaaay back in August last year I had some exciting news for you all. 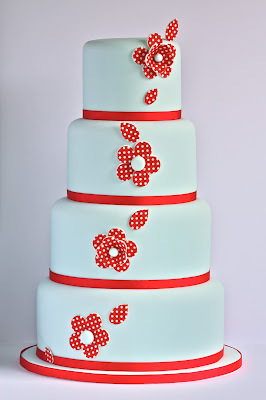 Myself and the lovely Maidie from Heavenly Cupcakes had decided to pool our cake love and form a new bakery specialising in beautiful bright tiered cakes for extra special occasions. And finally, after months of business planning and cake designing we have an amazing new website to show you! Swirls Bakery has officially launched this week and we're very excited to showcase our new cake designs alongside some projects we've been working on over the last 6mths. Swirls specialises in tiered cakes and we have a range of Signature Cakes that can be ordered as seen online or you can choose your own colours from our colour palette to create your own unique cake! We also have a Cakes by Consultation range for those wanting something more bespoke and made to order. 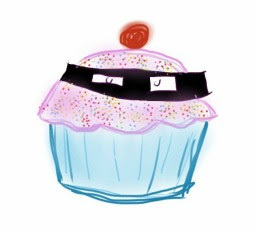 I'm very excited about the newest phase in my cake journey - not least because I have a fabulous business partner and after years of working on my own, I finally have someone to get excited with about over sugar sprinkles! 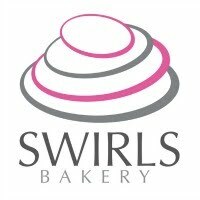 Star Bakery will remain in place for the time being as we have lots of orders booked in for this year so you can continue to get in touch via either website for now but please be aware that we'll slowly start to move over on Twitter and Facebook so please follow us via Swirls. I also can't go without shouting out to the most amazing and patient men I have ever know - Matt is the creator of our wesbite and logo and we are so happy to recommend him to anyone wanting high quality work with a modern and fresh feel to it. And our fabulous photographer Andrew! He never batted an eyelid when surrounded by mountains of cakes (probably because he does the photography for Cake Eaters Anonymous) and he has done wonders by taking some stunning pictures of our work which looks amazing on the new website. I almost feel like I should keep their details to myself but I can't recommend them highly enough so I've linked to their respective websites above so please do go and have a peek. And let me know what you think to the new website!